You don’t need Bruce Wayne’s fortune to afford the Dark Knight trilogy today. 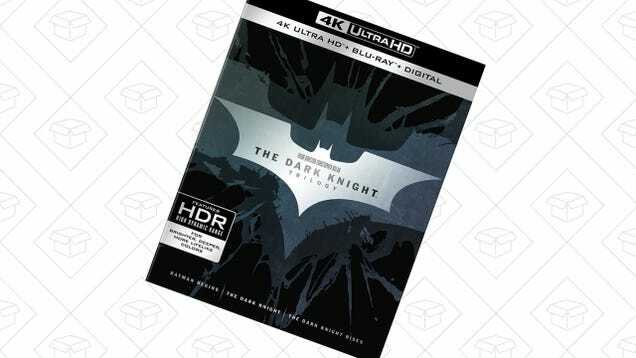 This UHD Blu-ray set includes all three Chris Nolan Batman films in 4K, along with regular 1080p Blu-rays, plus digital copies. At $55, the box set never been cheaper.